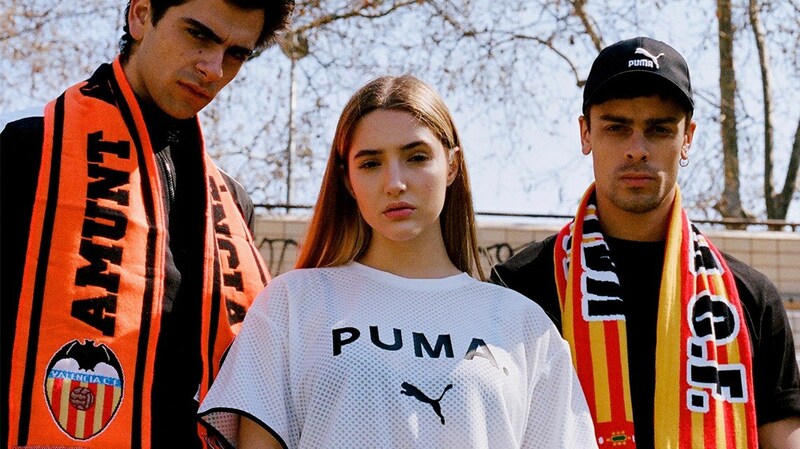 Since 1999, PUMA takes care of their Formula 1® teams and their drivers’ optimum performance by providing them with the latest fireproof racewear and shoes. 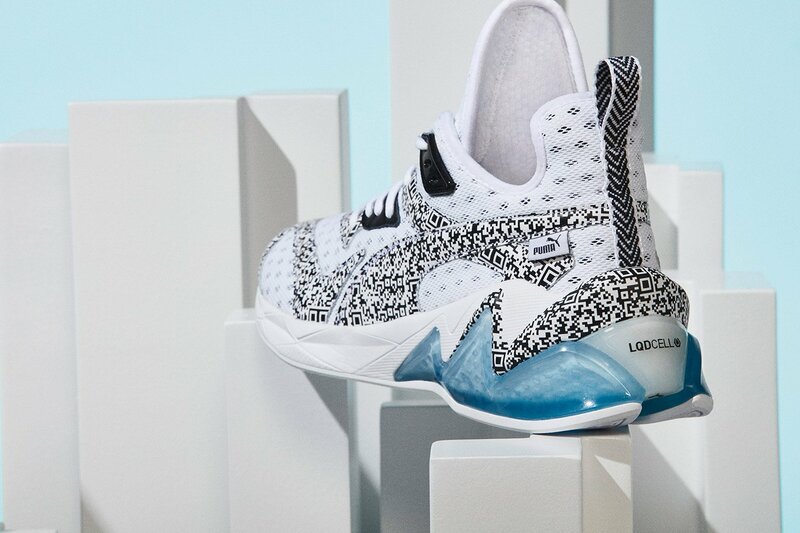 For the 2019 Formula 1 season, it’s not just the drivers that benefit from PUMA’s motorsport credentials. From the start of the season, PUMA will be an exclusive merchandise retail partner of Formula 1 ! In plain terms: In 17 out of the 21 Grands Prix in 2019, PUMA takes care of the motorsport fans with stands and superstores selling Formula 1-branded products trackside. During race weekends, fans and visitors to Formula 1 races across the globe can purchase F1 and Grand Prix related products and all 10 teams’ merchandise. PUMA has a long and proud history in motorsport, and we are very happy to take this a step further today. Our agreement with Formula 1 will allow us to connect with the fans directly at the races by offering them the best motorsport merchandise experience possible. 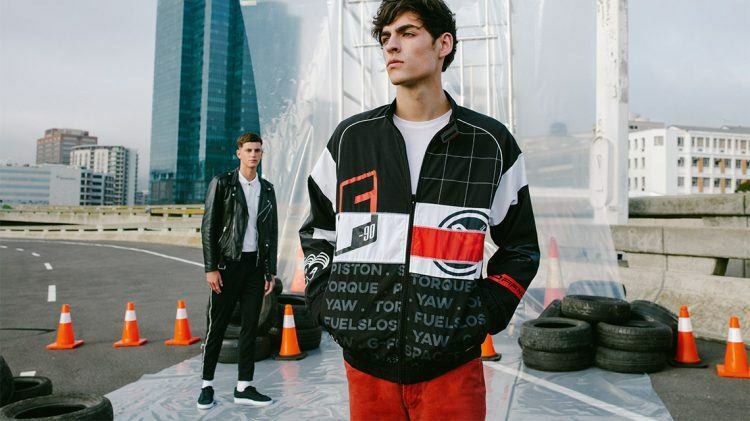 Through PUMA’s fully-owned subsidiary Branded, which already distributes PUMA replica merchandise and designs for leading F1 teams such as Scuderia Ferrari, Mercedes-AMG Petronas Motorsport, Aston Martin Red Bull Racing and Rich Energy Haas F1 Team, PUMA will now add F1 trackside retail to its offering.